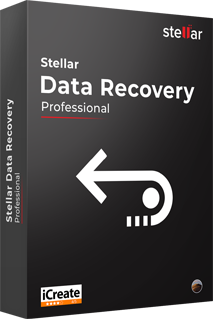 Stellar Data Recovery Professional Version 9.0 is a software to undelete files that users accidentally remove from Trash. 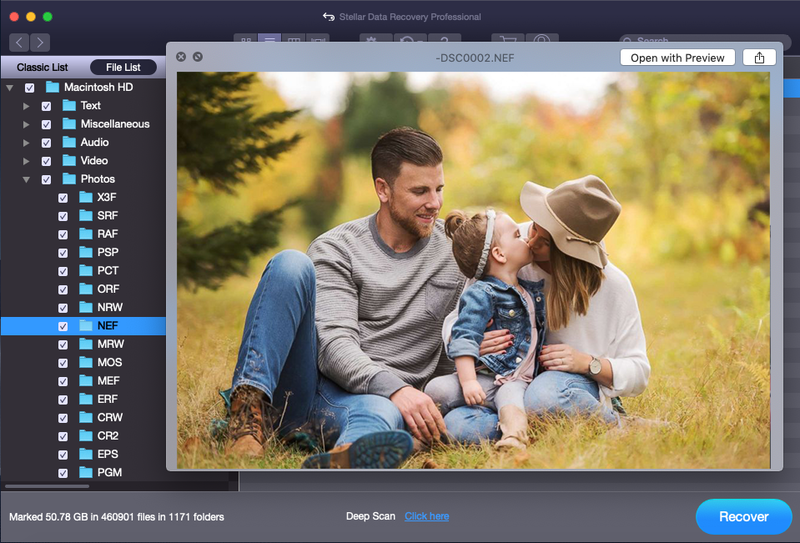 This software is macOS 10.14 Mojave compatible. 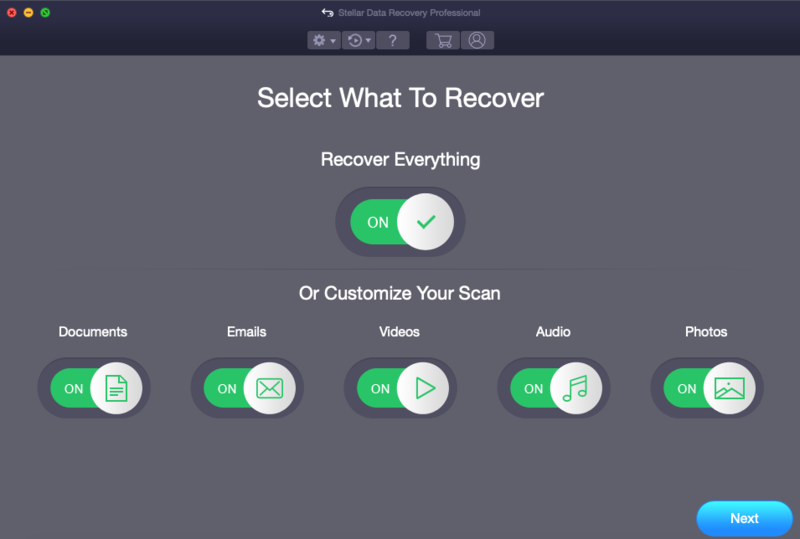 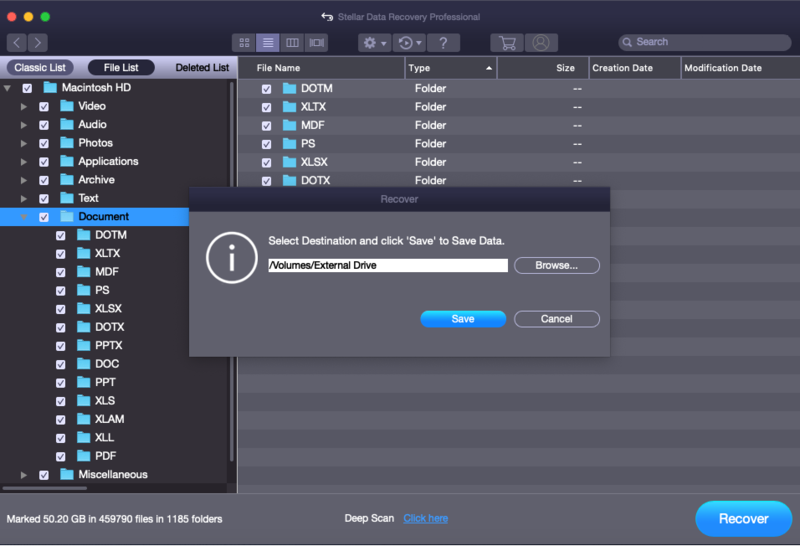 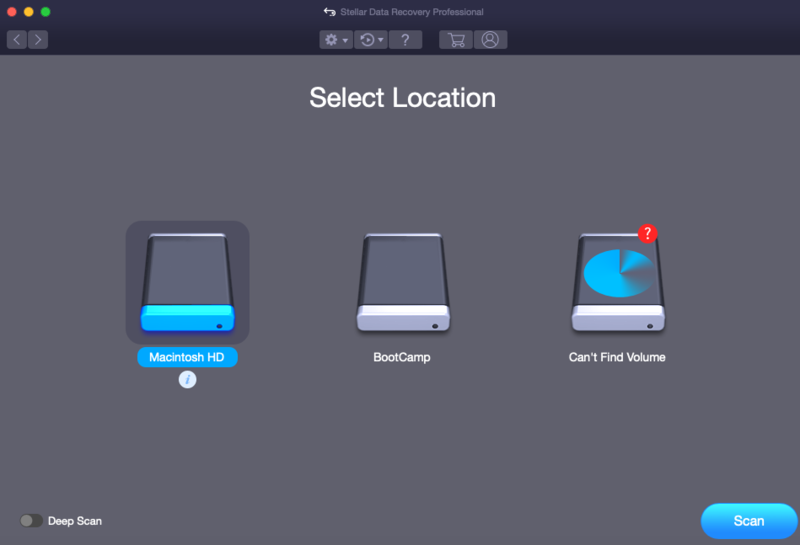 When You Should Use Stellar Data Recovery Software to Undelete Files on Mac?